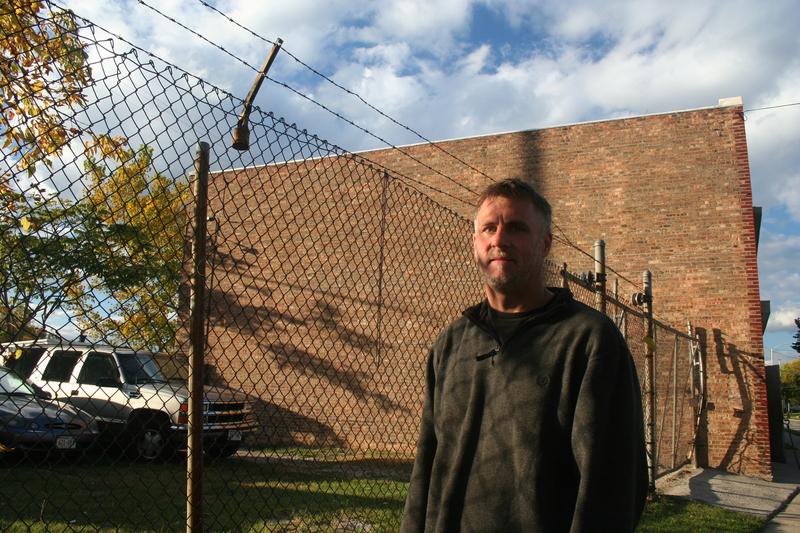 Todd Kubera stands outside his shop, Schram Auto Body, at 3001 West Lisbon. Did you find value in Todd’s story? If so, please subscribe to our newsletter; we publish the story of a different Milwaukeean every week.